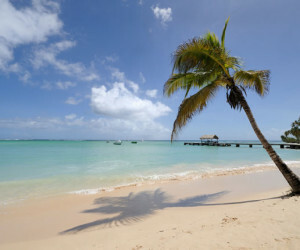 From windswept Atlantic surf to tranquil clear caribbean sea, Tobago has it all. 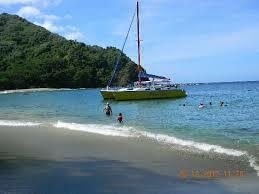 Party at Store Bay, surf at Mount Irivine, relax at Grafton and enjoy watersports at Pigeon Point. Or escape to the remoter beaches in the north of the island where the rainforest cascades down to the golden sand and green parrots squawk in the canopy. A whole new colourful world awaits in the warm Caribbean sea. 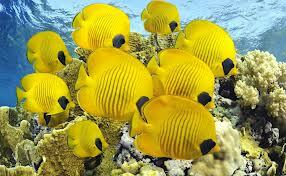 Enjoy snorkelling at the many sites and reefs all around the island or learn to dive with our recommended experts. The best diving is to be found in the north of the island. If you don't fancy getting wet then take a glass bottom boat to visit the reefs in the north or south of the island and enjoy the underwater world whilst staying dry! 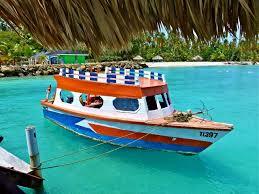 Enjoy Tobago from the water. Take a day sail on the large Catarmaran Island Girl and enjoy lunch on board and snokelling in isolated bays or for those who prefer a faster pace hire a fast motorlaunch for an exclusive day on the water. What do you fancy? 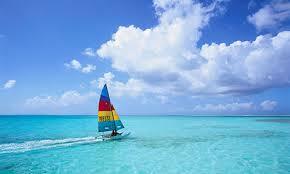 Sail a Hobbie, kitesurfing, windsurfing, paddleboarding, kayaking, wakeboarding, jet skiing, surfing, body boarding? 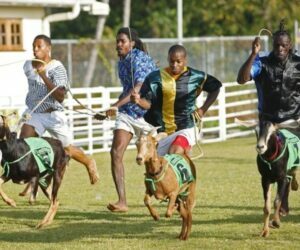 You can do it all on Tobago. 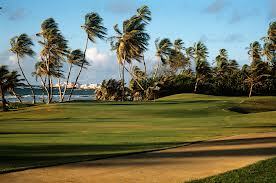 There are two championship golf courses on Tobago within 15 minutes drive of each other. One on Tobago Plantations and one at Mount Irvine. 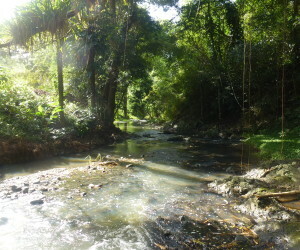 Since 1776 the rainforest in Tobago has been the oldest protected national park in the western hemisphere. It offers amazing opportunities for birdwatching and hiking. Being cocooned under the canopy with the sounds of the rainforest is a wonderful experience. There are also dramatic waterfalls to be seen and to be used to cool off in! 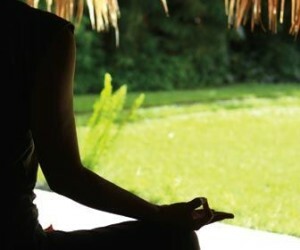 There are many places to do Yoga on Tobago. At Kariwak there is the specially built Ajoupa. At other places you can do your practice overlooking the Caribbean sea. Whether it be Iyengar, Yin, Hatha or Vinyasa Flow or something else or if you are a total beginner or not - there is a practice for everyone to enjoy. 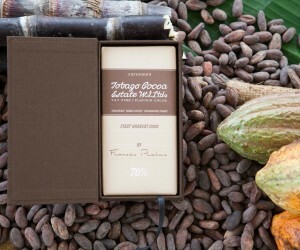 Take a tour of the Cocoa Farm and learn about how chocolate is made. Tobago Estate Chocolate has been awarded the highest accolade in GREAT TASTE 2014. It has been awarded 3 GOLD STARS by the London Guild of Fine Foods and guess what? You can taste it along with a tot of rum!